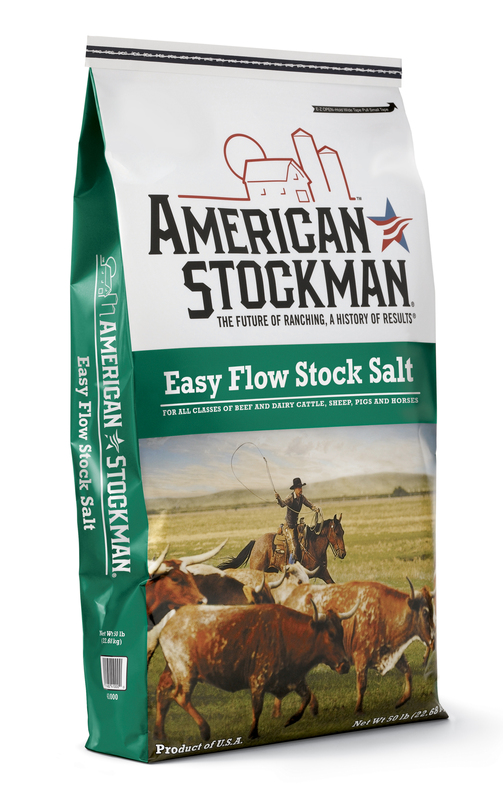 Easy Flow is an evaporated salt with 99.8% purity. The crystal size is smaller than Fine Stock salt, and contains the anti-caking agent YPS. It’s appropriate for all classes of beef and dairy cattle, sheep, pigs and horses.